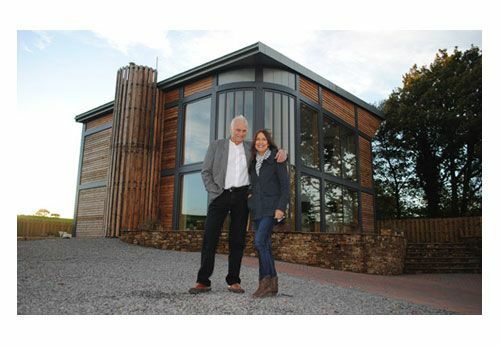 We’ll be watching Grand Designs on 23rd November to see how Alan Dawson’s Adaptahaus has progressed. We worked closely with Alan on the naming and branding of Adaptahaus – a modular, sustainable building. Grand Designs will revisit Cumbria’s west coast to see how the house (Ferro Larix) is performing one year on and to see what future developments are in the offing.